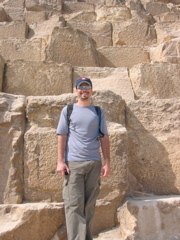 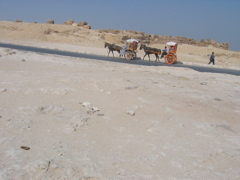 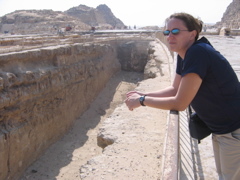 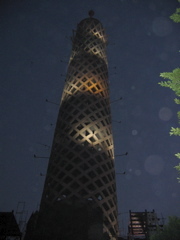 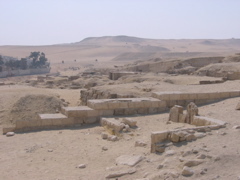 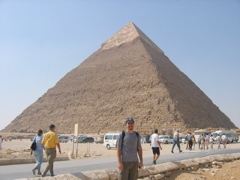 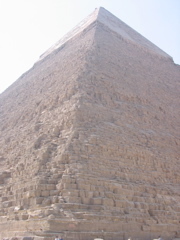 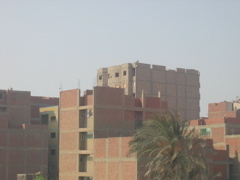 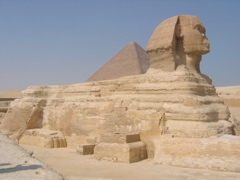 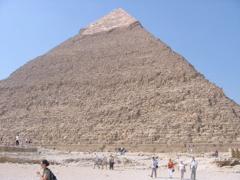 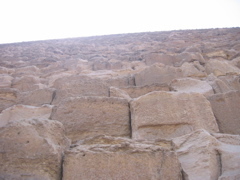 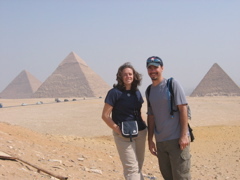 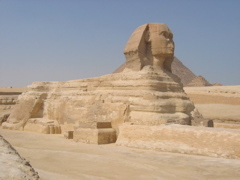 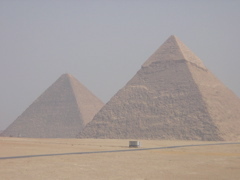 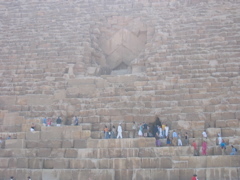 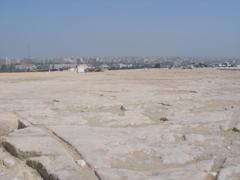 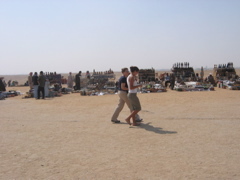 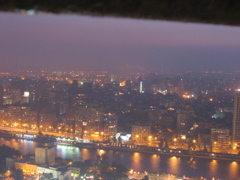 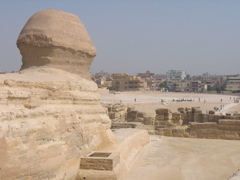 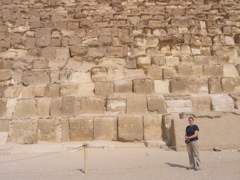 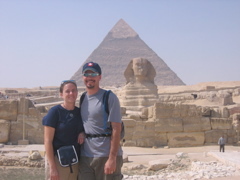 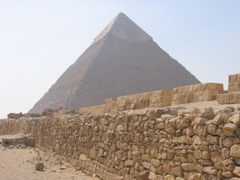 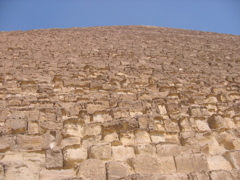 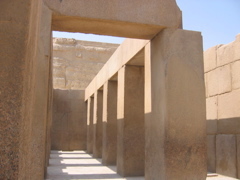 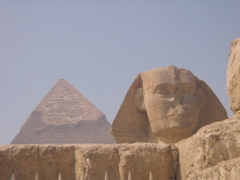 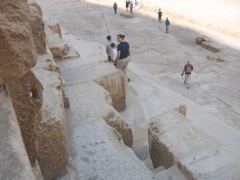 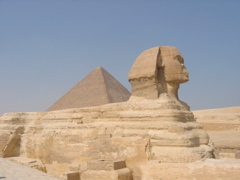 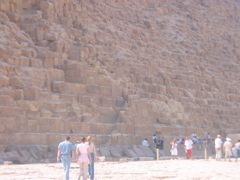 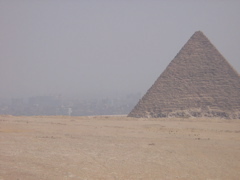 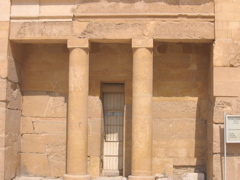 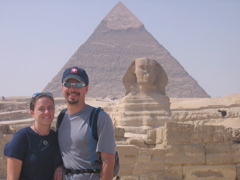 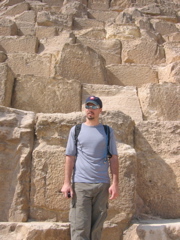 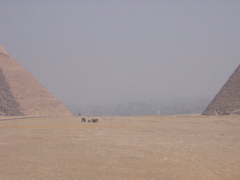 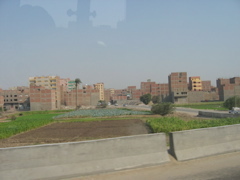 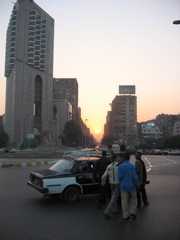 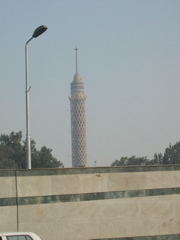 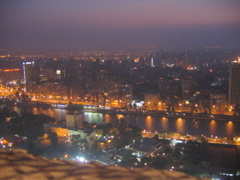 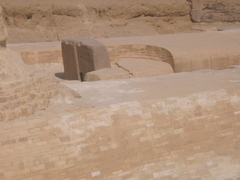 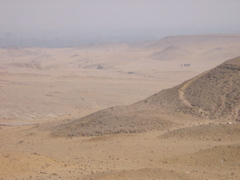 The first day of our tour featured a trip the the Great Pyramids of Giza and the Spinx. 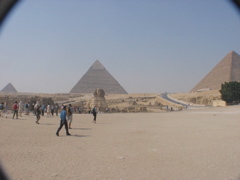 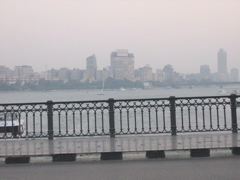 We also went to a Papyrus shop and stopped at an excellent sidewalk, fast-food booth that served falafel and sandwiches. 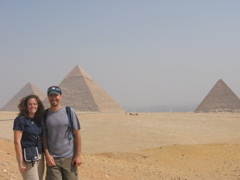 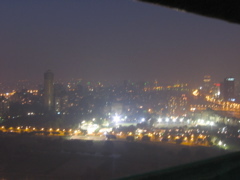 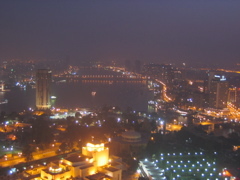 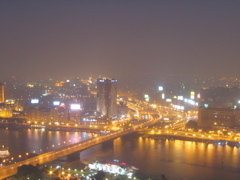 That night we caught an overnight train to Aswan in the southern part of Egypt.